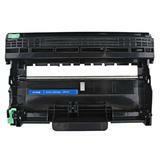 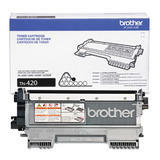 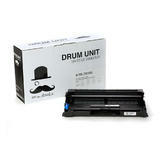 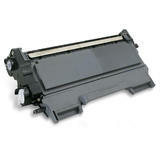 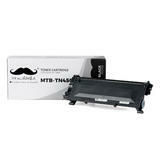 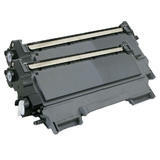 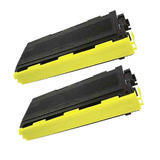 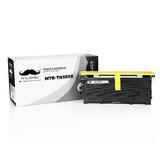 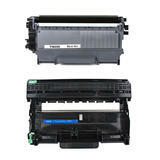 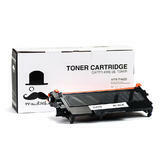 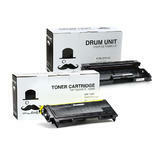 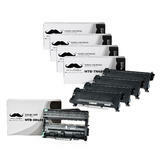 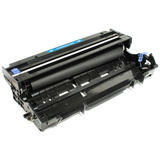 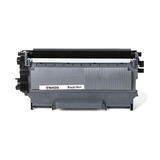 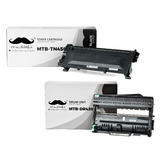 Shop Brother IntelliFax-2840 compatible and original toner on line from 123Ink.ca Canada. 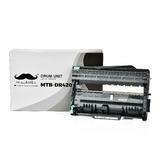 Full products of IntelliFax-2840 printers toner using finder to select your IntelliFax-2840 printer models. We provide Brother original (OEM), remanufactured, or new compatible toner cartridges also with single-pack or multipack to satisfy your printing needs.All remanufactured and compatibles toners contain at least as much toner as original products. 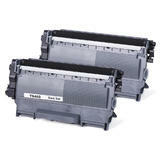 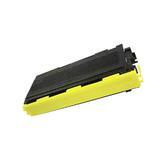 IntelliFax-2840 Toner cartridges are covered by one year guarantee and free return. 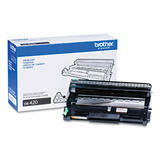 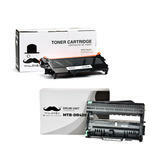 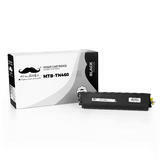 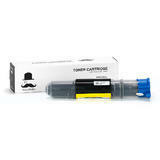 Brother toner cartridge is a useful link to find different printer toner supplies.